Fighting Fit Boot Camps are not for the faint-hearted, just read our advocates comments to see the real fitness benefits and experience participants receive. 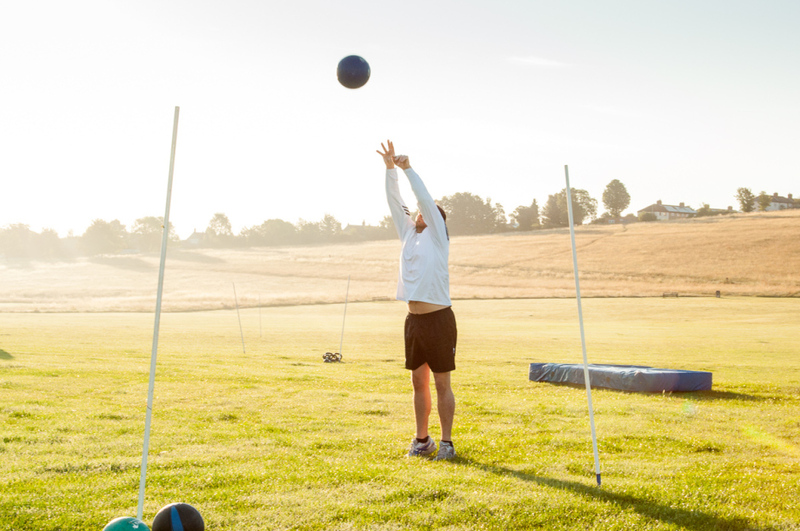 If you’re tempted to take up our boot camp challenge, read on. 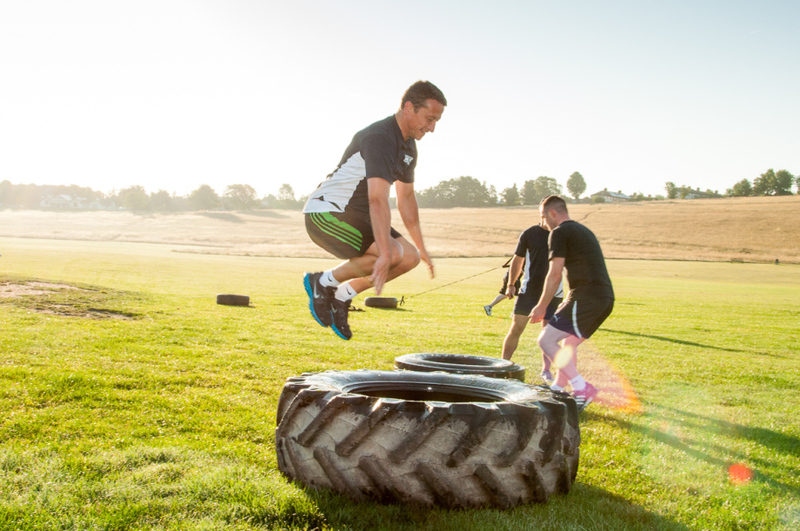 Our boot camps are specific 4-6 week fitness programmes run throughout the year. Run indoors during Winter to ensure your training goes ahead. 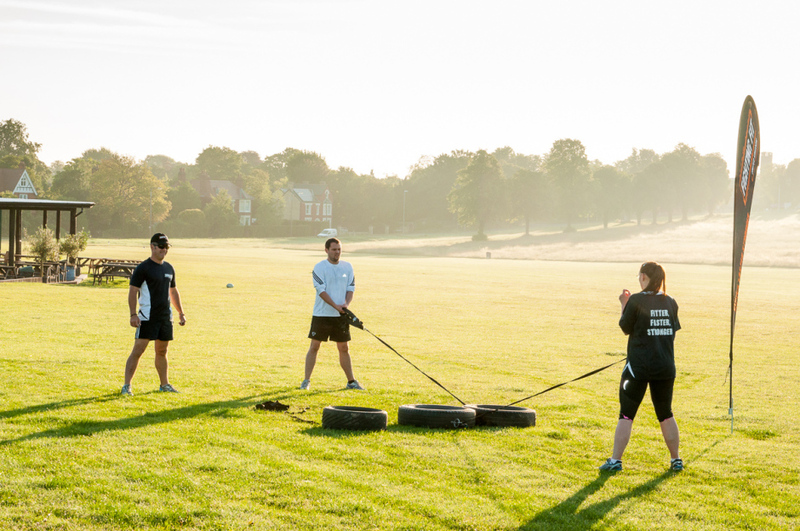 Fun but challenging, our boot camps are organised personally by the owner Aussie Dave Ayliffe and are all run on our door step here on Royston Heath. We have open spaces for groups of approximately 20 people at a time, which often have a good mix of both men and women attending. Each boot camps last for one hour and contains a broad mix of cardio and resistance exercises to provide an all-over body workout. The majority of our boot camp sessions take place in the early morning and early evening, typically 6am and 7pm. These are very popular with commuters and nine-to-five workers, who want to fit in training sessions around their working day. 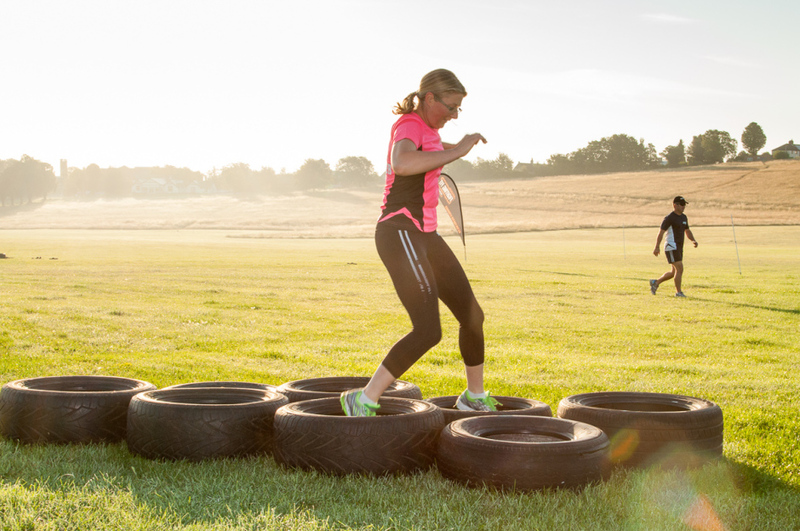 Expect to work hard and get hot and sweaty during our circuit-training-style boot camps. You will also benefit from getting variety in your work out that these boot camps bring. The cross mix of exercises and cardiovascular training, our boot camps work the heart and lungs and looks to push every muscle in your body. For everyone’s safety, we involve a warm-up and cool-down, and stretching. Training outdoors is also invigorating, whether you’re training on a crisp winter morning or a beautiful summer evening, Fighting Fit encourages everyone to really put the effort in and achieve the results they are looking for. 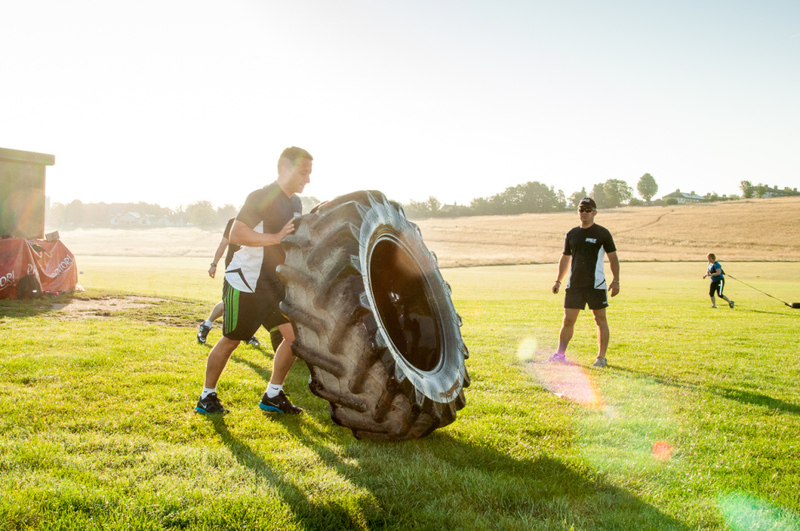 Our boot camps are designed to be suitable for novice exercisers as well as fitness enthusiasts. You will work out at your own pace and intensity. At Fighting Fit you will receive variations of each exercise to cater for different abilities, selecting balanced teams so that any competitive element remains fair. What to bring to our boot camps? Dress appropriately for the time of year as most sessions will be ideally outdoors. Layer up, so that you can remove outer layers as you warm up. A lightweight waterproof jacket will help keep the wind and rain out in poor weather, and don’t forget a pair of gloves for those early morning winter sessions! Always come with a bottle of water to keep hydrated, as you will need to drink throughout your workout. Remember you will need to eat as soon as possible after your boot camp session to refuel and rebuild, to optimize your recovery. With The Heath Cafe available here, you won’t go without. Alternatively pack a snack in your kitbag to keep your energy levels topped up until you can have a more substantial meal. Please arrive five minutes early. All session will be 60 minutes. All sessions will be programmed by Owner/Director Aussie Dave.